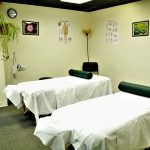 The Academy of Alternative Healing Arts offers an exceptional acupressure and massage therapy program. 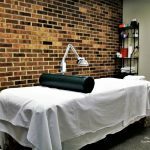 Several medical studies have suggested that acupressure is effective in helping to manage nausea, reduce lower back pain, help with tension headaches, soothe stomach aches, and much more. 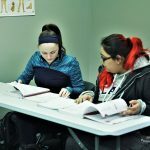 The Academy of Alternative Healing Arts, located in Grandville, Michigan, is an alternative health education program for aspiring massage therapists and all who are interested in holistic healing methods. 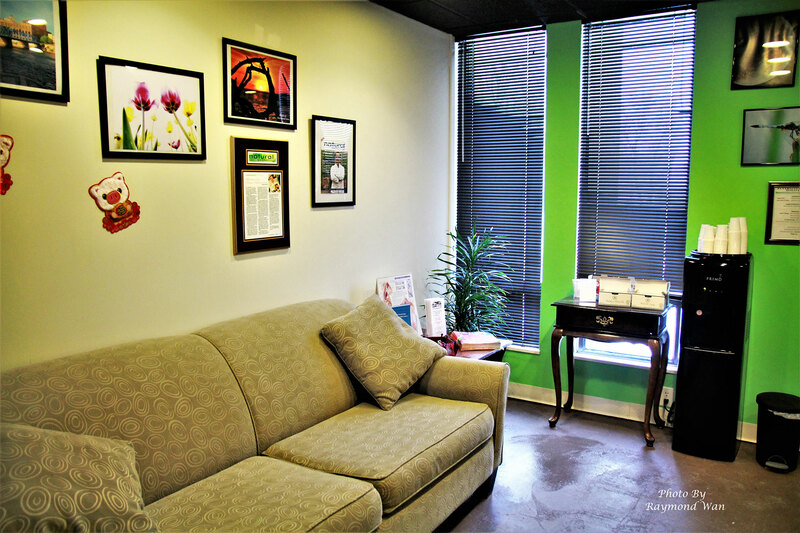 Our mission is to provide affordable, alternative health education and holistic health treatments. 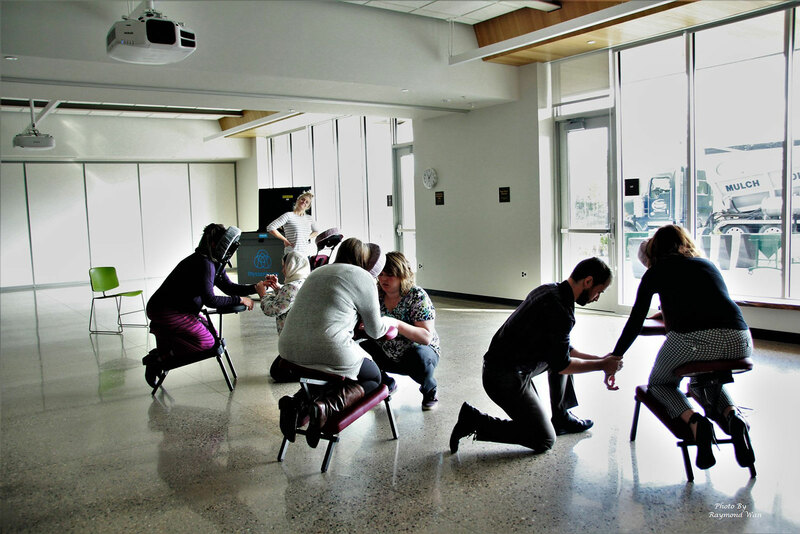 We want to do our part in creating a better, healthier community by promoting alternative healing. 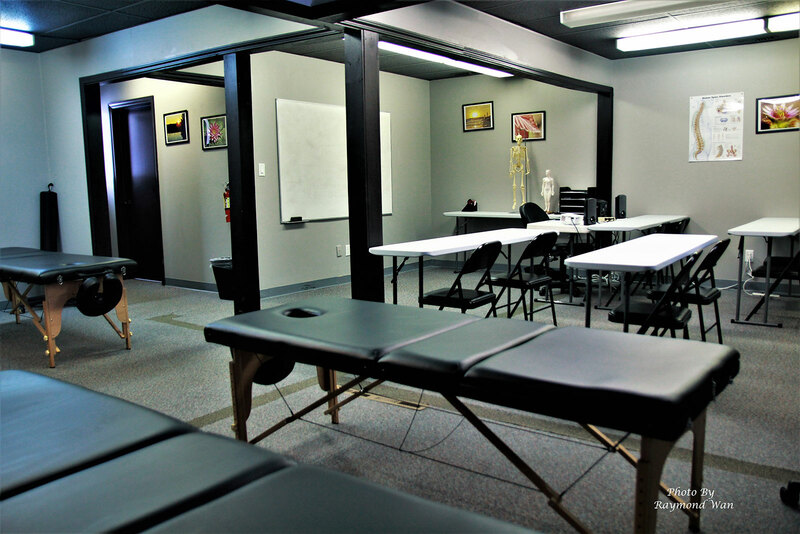 Our classes include massage therapy training (including the TuiNa massage program) and clinical acupressure training. 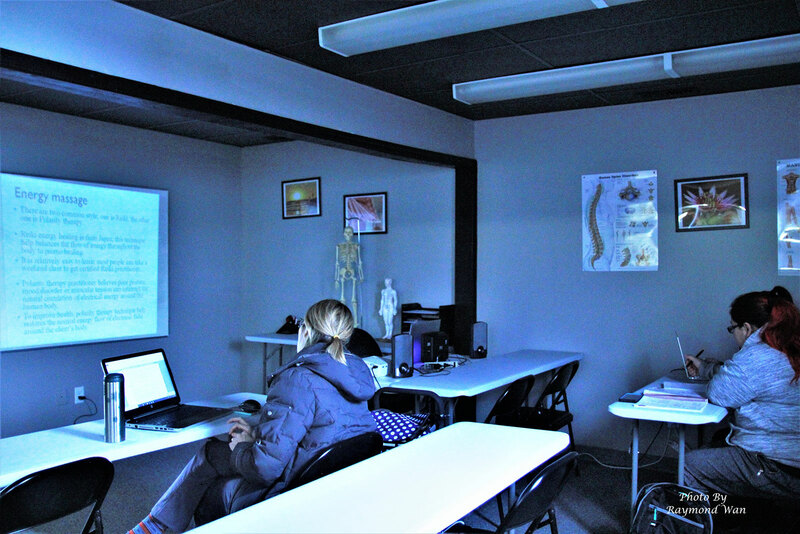 ​After completing our State of Michigan certified, 648 hours (40 week) massage program, you will be able to take the state massage board exam and become a state licensed massage therapist. 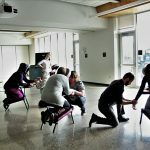 Start your career in alternative health today with the Academy of Alternative Healing Arts. Remember, education is the key to success! 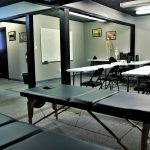 For more information on our programs or class schedules, contact the Academy of Alternative Healing Arts today at (616) 419-6924. 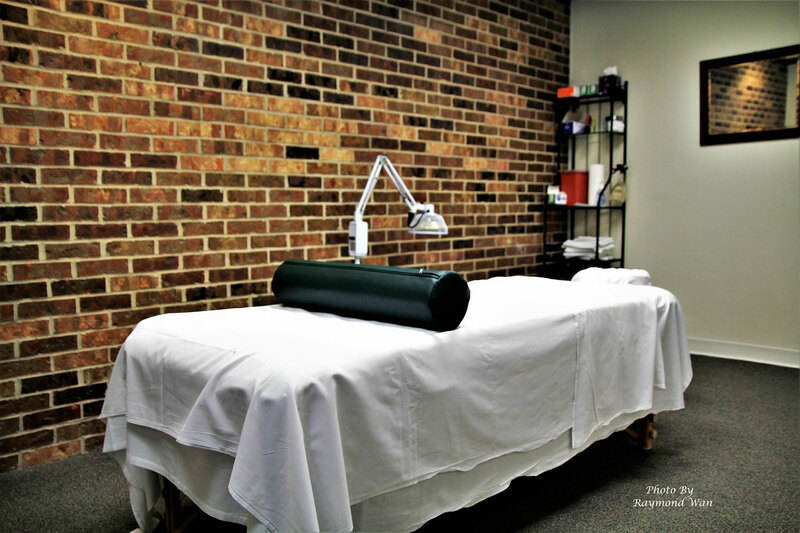 As a licensed massage therapist, you’re going to be caring for individuals and healing with your own hands. 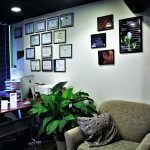 Don’t just trust any program out there, trust a well-known, reputable, accredited program such as this one. 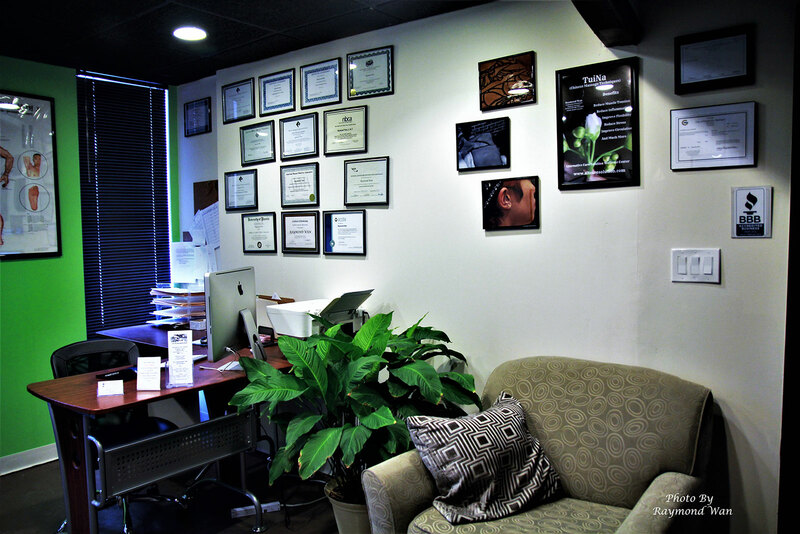 Raymond has studied Traditional Chinese Acupuncture for more than 20 years and has practiced Qi Gong for over 30 years. 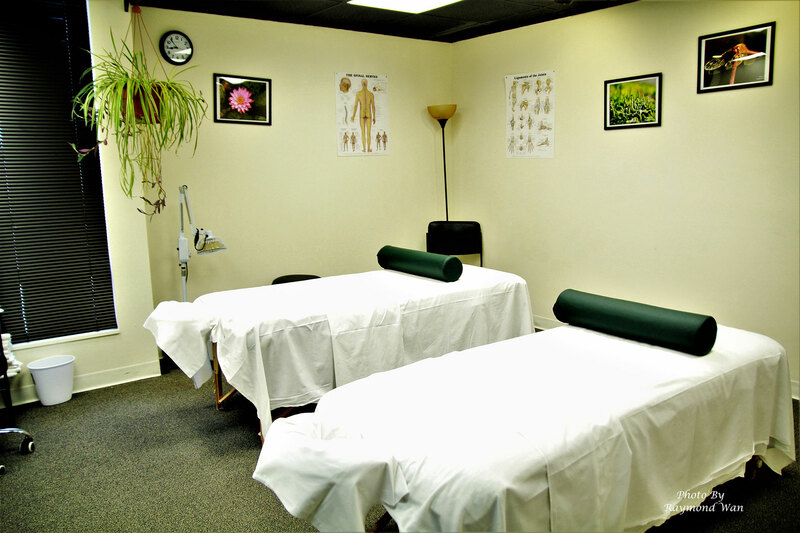 Raymond has continued to study Western Herbal Medicine, Medical Acupuncture, and Medical Massage. Questions? Comments? 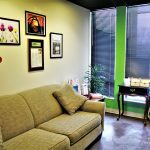 Visit the Contact Us Page of Academy of Alternative Healing Arts to get in touch with us today. We will respond to your question as soon as possible. We are located in Grandville, MI. 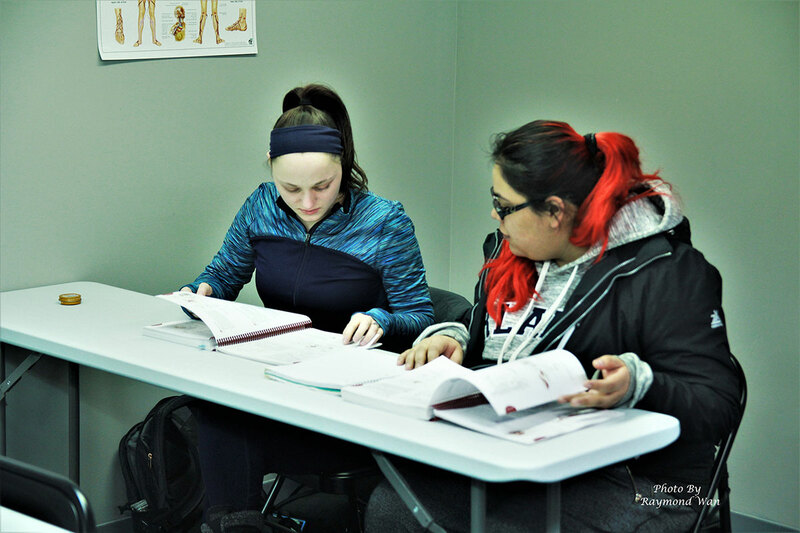 Schedule an appointment for a student massage at our student clinic today!